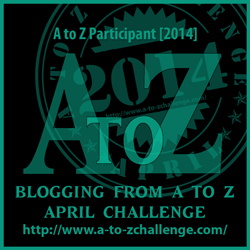 Greetings and Welcome A to Z Participants (and readers) to my A to Z Theme Reveal. Last year during the challenge I blogged about Career Development which then went on to inspire this blog and my career development book: Prompt: 52 Prompts for Setting up and Writing Your Career Journal. This year I hope to continue to help and inspire Career Journalists, job-seekers and other go-getters interested in professional career development by writing an A to Z of Interview Questions. Regular readers will know that I believe that writing a career journal can help you manage your career and personal development. This includes helping you prepare for job interviews and simply helping you align your priorities. Using your career journal will help you find inspiration for Interview Questions and help you prepare, practice and review your answers. 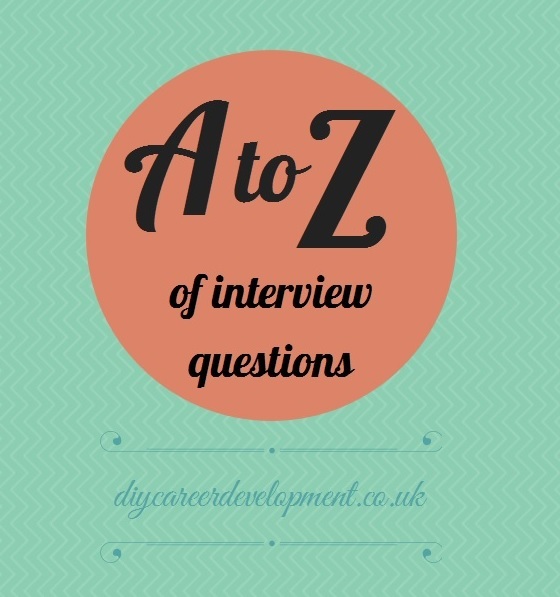 This can be a great technique which is why I have chosen to use the A to Z of Interview Questions Posts as Journal Prompts. If you don’t already have a career journal this is the perfect excuse to get started. I look forward to seeing you during the challenge. In the meantime you can keep in touch by subscribing to the newsletter or following me on twitter. ← Career Dev Prompt #13: Spring Clean… your C.V.
Hello! Love the description of the book. Have a fun challenge. Happy A to Z to you!